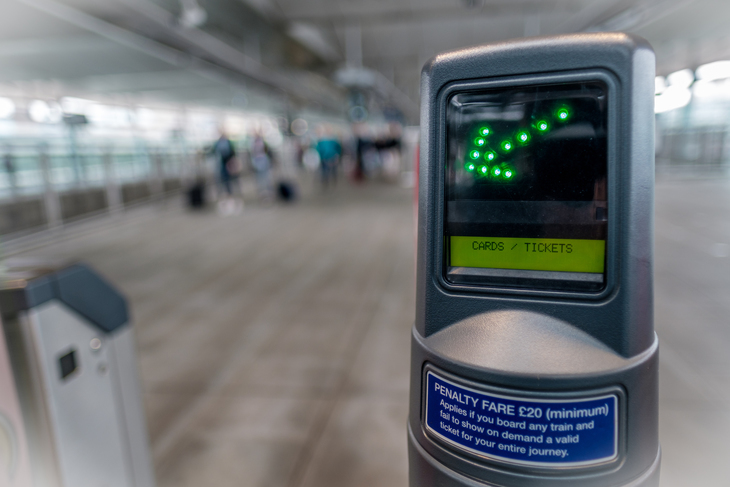 Causing a pile-up at the ticket barriers? It's probably due to one of these 137 errors. 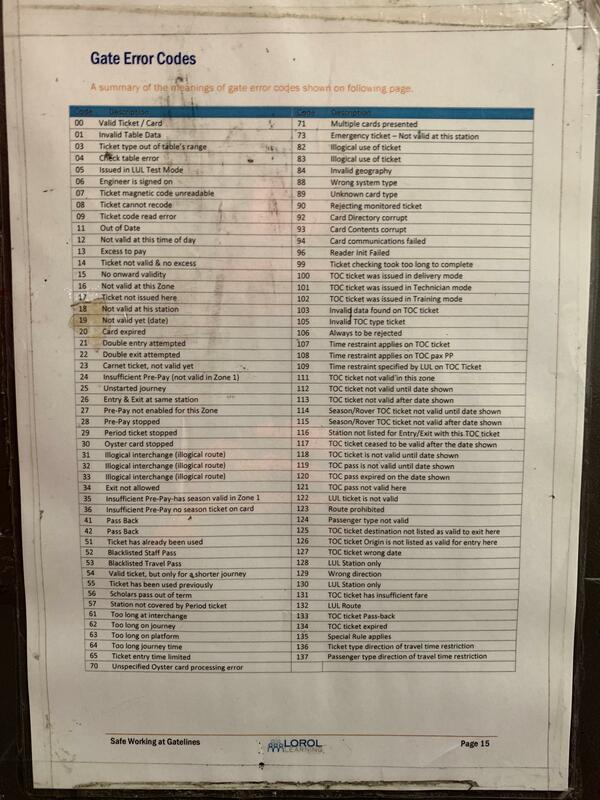 A Redditor recently posted this TfL chart, denoting all the potential gate error codes, which mean you shall not pass. 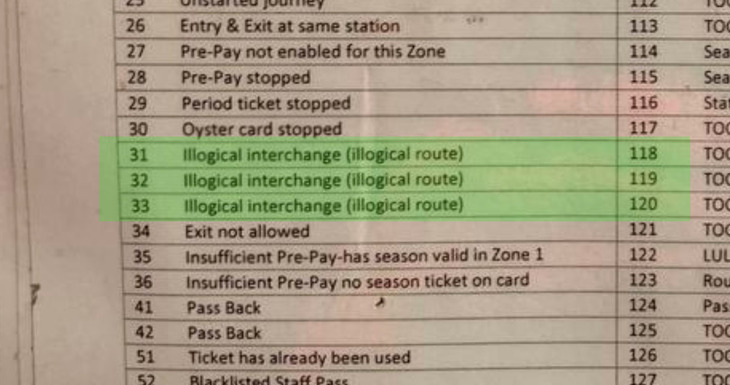 'Too long on journey', 'Always to be rejected', 'Wrong direction', 'Illogical interchange'... who knew there were so many ways your Oyster, ticket or credit card could fail on you? We're pretty sure we've been guilty of 'invalid geography' before now, especially after a couple of pints. A similar list, available from an FOI, also includes actions for staff to take on the various error codes. With thanks to the Redditor for their permission to use the image.